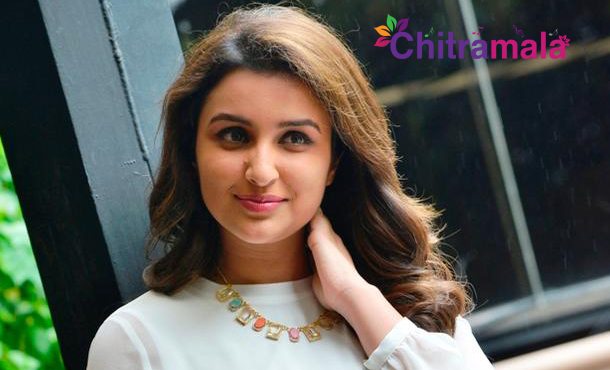 The South debut of Bollywood actress Parineeti Chopra has been confirmed and the actress will be heading down to South soon. The actress will be seen romancing Super Star Mahesh Babu in his next film directed by AR Muragadoss. The film will have Parineeti playing a very important role, and it is not like all other heroine roles that are only for songs. To be fit for her role in the film, the actress is now concentrating on taking the Telugu classes. The actress is learning the Telugu language to be prepared with her lines. On the other hand, the actress already started getting habituated to the language and people. She started watching few films of Telugu. The film will be made as a bilingual in both Telugu and Tamil languages. 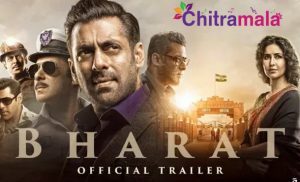 The film is expected to be dubbed to the Hindi language too.